Discouraging patterns of high-speed driving, public education campaigns have been the first stage of maintaining safe vehicle speeds. As we know, these preventive measures are not enough to completely change the situations on streets and highways. Police speed traps, photo radar and even airplane surveillance over highways are deployed to catch the velocity seekers red-handed (or rather red-footed). Across the Atlantic, an informal study might suggest a new method to curb excessive speeds which is certain to be greeted as an unpopular solution. According to a survey conducted by RoadPilot, an United Kingdom-based company creating products and solutions to detect speed cameras, has drawn a conclusion that the top deterrent to speeders is higher fuel costs. Asking drivers more what factors they have reduced their average speed during travel, 33% of UK motorists voiced heeding to higher gas prices ahead of other speed impediments. In fact, only 13% addressed a reason for slowing down is in reaction to law enforcement. In Europe, the incentive to slow down in the name of fuel mileage is more important since vehicle owners are faced with considerably more shock at the petrol pumps. In the United Kingdom, motorists pay the US equivalent of 6-8 dollars a gallon for gasoline at this present time (October 2010). The RoadPilot survey had also noted 40% of motorists polled are said to be monitoring the fuel gauge more closely in the past year. 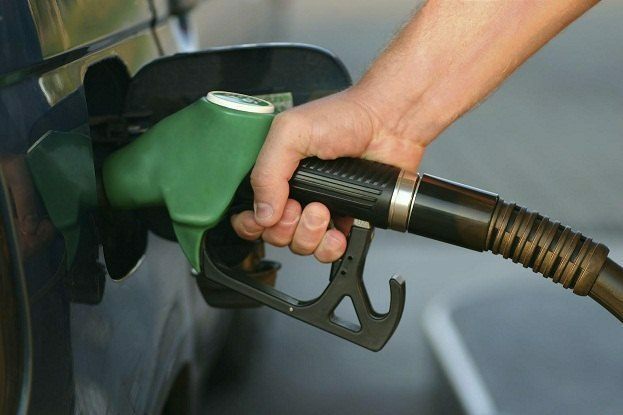 Unsure of the results if a similar survey was responded to by North American drivers, some related data shows how much of an effect gasoline prices have on the minds of car owners. Recorded by Department of Transportation, escalating fuel prices in 2008 (a time still fresh in the minds of American motorists) led total vehicle driving distance to drop 3.6% over the previous year. When gasoline prices dropped back to more sensible levels through 2009 to this year, driving numbers are starting to creep through positive territory again on American roadways. Whether or not speeding was affected between this periods is uncertain. While the validity of corporately-sponsored polls could be questioned, one thing to gain from this UK survey is how greatly influenced the psyche of motorist is impacted when conserving money can override the reason why some of us race in our vehicles. No Comments on "High Gas Prices Deters Speeders, Says UK Survey"